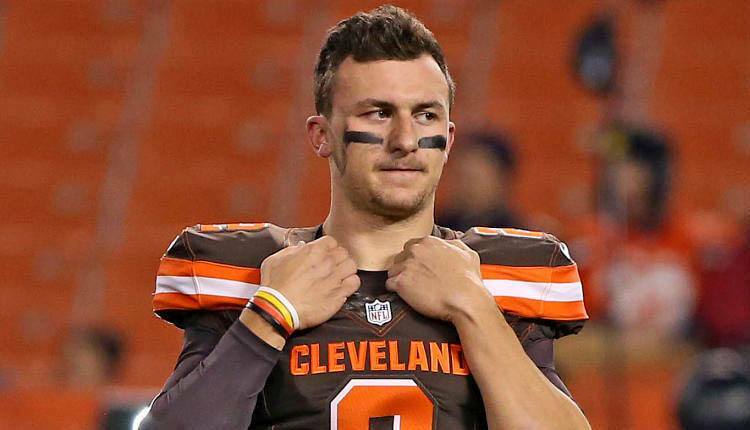 Unless you’ve been living under a rock over the last several years, you’ve undoubtedly heard about the meteoric rise and even-more-meteoric fall of quarterback Johnny Manziel. After breaking the single-season record for offensive production in the SEC (4,600 yards), Manziel would become the first freshman to win the Heisman Trophy. Manziel’s troubles began from there, after drawing the ire of the NCAA for allegations of making money from autographs, publicly feuding with any public personality who criticized him, and numerous reports of his wild-partying ways. That led a lot of NFL teams to avoid drafting him, but Cleveland Browns owner Jimmy Haslam decided his franchise would draft Manziel after supposedly being urged by a homeless person to take him. Manziel would last less than two seasons in the NFL, after numerous reports had him partying his off-the-field life away. How did Heath Shuler not make this list! Arguably the greatest flop QB in Redskins history, if not the entire NFL. I would put JP Lossman in the top 10 worse #1 picks ever made!! I’m from Buffalo & week after week we’d had to watch him mess up. He was a total loss! !